Linda Sarsour and Roger Waters will lead a Boycott, Divestment, Sanctions panel at UMass-Amherst on May 4. A roster of international leaders of the Boycott, Divestment, Sanctions movement – led by Pink Floyd’s Roger Waters – will lead a panel discussion at UMass-Amherst next month. The event, “Not Backing Down: Israel, Free Speech, and the Battle for Palestinian Human Rights,” will take place at the UMass-Amherst Fine Arts Center on May 4 at 6:30 p.m. The event will be free, and open to the public. The UMass event, which is being co-sponsored by the university’s Department of Communication, Department of Women, Gender, Sexuality Studies and Resistance Studies Initiative UMASS, is not a UMass-sanctioned event, and no university or taxpayer funds are being used to support it, according to UMass spokesman Ed Blaguszewski. Blaguszewski said UMass does not support academic boycotts. In a letter to UMass-Amherst Chancellor Kumble R. Subbaswamy, Anti-Defamation League New England Regional Director Robert Trestan expressed his concern about the event taking place at the state’s flagship public university. “The program, featuring speakers who engage in rhetoric that demonizes the State of Israel and seeks to marginalize its supporters, has raised significant consternation among Jewish students and many others on campus and in the community, who not only care about Israel but worry about civility on campus. 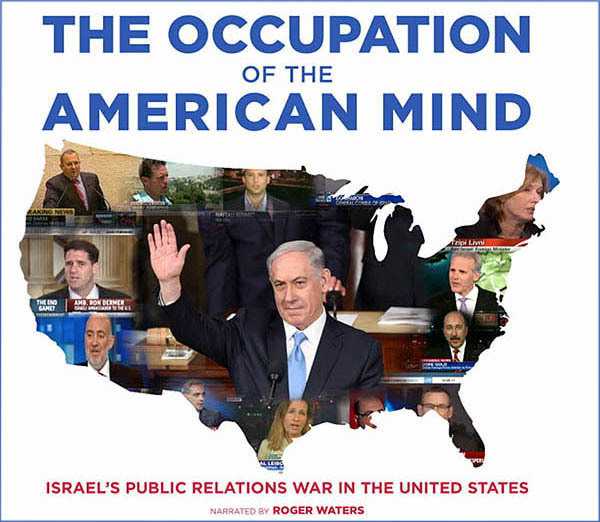 Film poster for the pro-BDS documentary “The Occupation of the American Mind” (2016). Over the years Sarsour has embraced the anti-Semitic messages of Nation of Islam leader Louis Farrakhan. In 2015, to commemorate the 20th anniversary of his 1995 Million Man March in Washington, Sarsour took aim at Israel supporters in a speech and implied that they should be held responsible for the troubles of Palestinians and the murder of young blacks. “The same people who justify the massacres of Palestinian people and call it collateral damage are the same people who justify the murder of young black men and women,” she said. The event is being organized by the Northampton-based Media Education Foundation, and the organization’s executive director Sut Jhally. Jhally is also a tenured professor of Communication at UMass-Amherst, and served as a producer of “The Occupation of the American Mind.” That film, which was shown by the Unitarian Universalist Church of Marblehead in 2017, caused dozens of local Jews and Christians to protest outside of the church. The film was narrated by Waters and painted a web of conspiracy theories – ultimately concluding that, Israel, through an organized public relations effort, has been able to control how the American media covers the conflict. In an interview before the screening, Jhally admitted that he had never traveled to Israel or the Palestinian territories. The film’s narrative also borrows from anti-Semitic tropes. As Waters narrates, a song plays in the background with the words, “Money, money, money.” In the past, Waters has used anti-Semitic imagery in his concerts, and in a 2017 Facebook chat, compared the Israeli government to Nazi Germany, and said there were no harsher regimes in the world. No taxpayer money used for this propaganda event? Really? Who is paying for the big venue? The campus police overtime? And why is UMass taking anonymous private money (supplemented by taxpayer money) to fund pseudo-academic left-wing propaganda like “The Resistance Studies Initiative”? So, yes… UMass pays the salary of this tenured professor. Note, this is sponsored and endorsed by several U-Mass departments. Endorsing a festival with noted people who not only attack Israel, but have made blatantly anti Jewish comments. If not directly endorsed by U-MASS it is most definitely de facto endorsed. I guarantee you there will be an uptake of violence and hostility against Jews on campus before and after this event. Just ask the students at Duke, North Carolina, NYU, Emory, and the list goes on. I love that the Department of Women & Gender Studies is defending people who oppress women and kill gays instead of Israel where women have equal rights under law and gays are free to live in peace. this event is at a public institution… where I attended college… take it to Smith. how insulting to Jewish students to bring these haters to campus! BDS is simply a movement that promotes anti-Jewish racism. It wears a thin disguise of “disagreement” with Israeli policies but wherever it organizes, BDS meetings like this lead to anti-Semitic incidents aimed at students in their dorms (most recently Emory University), full professors (and junior professors) in their offices (at Columbia University Teachers’ College), and even students on their way to class (at Columbia and elsewhere). Openly racist activities against Jewish young women and men (students) and middle-aged faculty occurred during and in the days after a conference to support BDS held on University of North Carolina’s campus and sponsored by UNC Departments and Duke University Departments that promote “correct identities only” theories of politics, sociology, and history—just like the ones listed at UMass.  Roger Waters and Linda Sarsour can be found all over the Internet linking up to and covering for pro-Hamas (Hamas as in “Jihad” as in “Kill All Jewish People Anywhere They Are On Earth”). Sarsour—with no academic background to speak of—styles herself a “public health” advocate but defends car rammings, stabbings, stonings, Molotov cocktail attacks on Jewish and other Israeli civilians by teenagers (trained by the terrorists of the PLO and Hamas). One would imagine that being alive would be a pre-requisite to health. Whatever can be done by Governor Baker, the Chancellor of the University System, the President of UMass, and the agencies that accredit the University to stop this hate-fest should be done—and done soon! Shame on UMass-Amherst! I’m not sending my child there for sure. I’ll be there to protest this hateful phony meeting.